Signature Pictures is a social enterprise production company that provides training and work experience opportunities to unemployed young people in every department of our film productions. Partnered with Jobcentre Plus we fulfil a critical gap in provision for the many talented young people who lack the contacts, resources or belief necessary to develop a career in the creative industries or another sector. 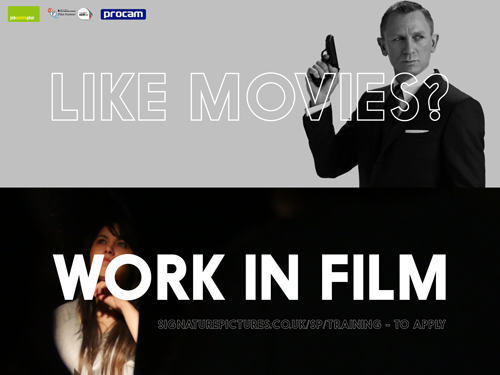 Many of our trainees have since gone on to work within film and media, or retained the confidence to go on and seek employment in other industries of their choice. Our next shoot will take place in Norwich in December 2016 and we are currently recruiting for a wide range of trainee positions from Director to Hair & Make-up, Sound, Costumes etc. The programme is intended for unemployed people aged 18 and up. I have attached our digital flyer which takes you straight through to the application form for the various available roles. People who are registered with the Job Centre will have their travel costs reimbursed and can partake in the training without losing their benefits. 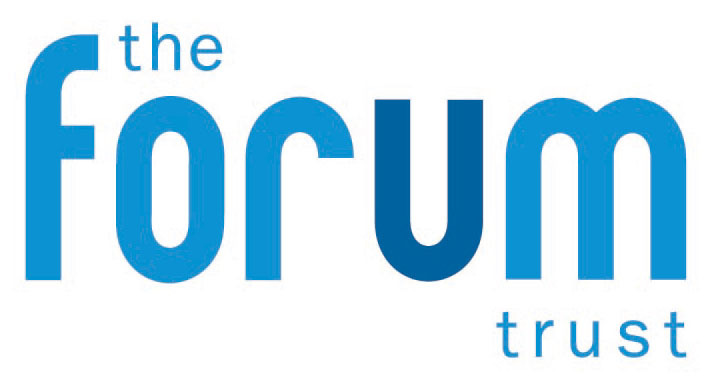 Creative Futures has run for three successive years in the Forum in Norwich, funded mostly by Norfolk County Council (plus UEA in the first year). Due to cuts, Norfolk County Council have not been able to fund any of their student-facing conventions this year, plus there have been changes at The Forum. So we have taken a year off to regroup and see what we can do to deliver this popular event once again. In the meantime, if you would like to be informed of developments please sign up here and follow the Creative Futures blog for posts of other events that will help people to develop their creative careers. Creative Futures is a resource to help people, especially young people, to get started on a path to a creative media career. It is an annual event organised by Cinema Plus, BBC Voices and Culture Shift Norwich, funded by Norfolk County Council and supported by the Forum Trust and a number of creative companies and individuals. It is also a central point of contact for people interested in providing creative careers advice for young people and their parents and carers, as well as career changers. Please keep coming back to see what we add, and also join our Facebook page and follow us on Twitter creativefutures3 for updates, news and shared information from other sites. Naked Element are proud to be part of the forthcoming Digital City Walk. 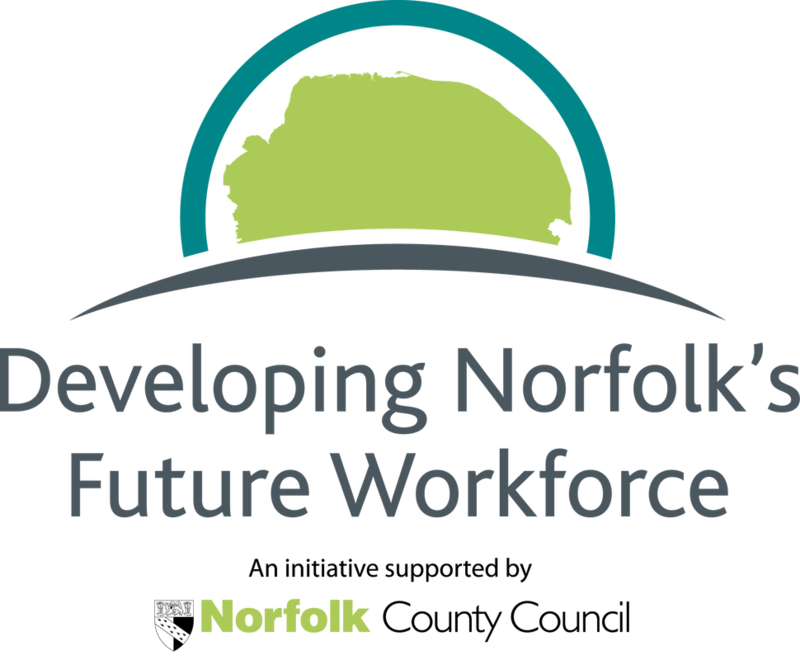 Held over five days, the trail aims to encourage young people to visit Norwich tech businesses to find out more about what they do and what it might be like to work in the tech industry. Norwich is a Tech City and younger people should be made aware of the opportunities available in our Fine City. We are at No. 1 on the map, along with Axon Vibe, Sean Clark Ltd and Applin Skinner. Our colleagues Rainbird AI are at No. 7 and Neon Tribe are at No. 11. The walk takes place during half term between the 15th and 19th of February and we will be available every day except Thursday. Come and say hi and find out what we’re all about! Here's a film made by a team of young people who were recruited through Creative Futures as a production team led by C>Media to document the day. So they planned, interviewed, filmed, recorded sound and edited throughout the day rather than taking part in individual activities. They did a great job and thanks to Mikey and Salsabil for helping them make it. An overview of Creative Futures 2015 made by Becky Demmen. More films and images coming soon, please check back. 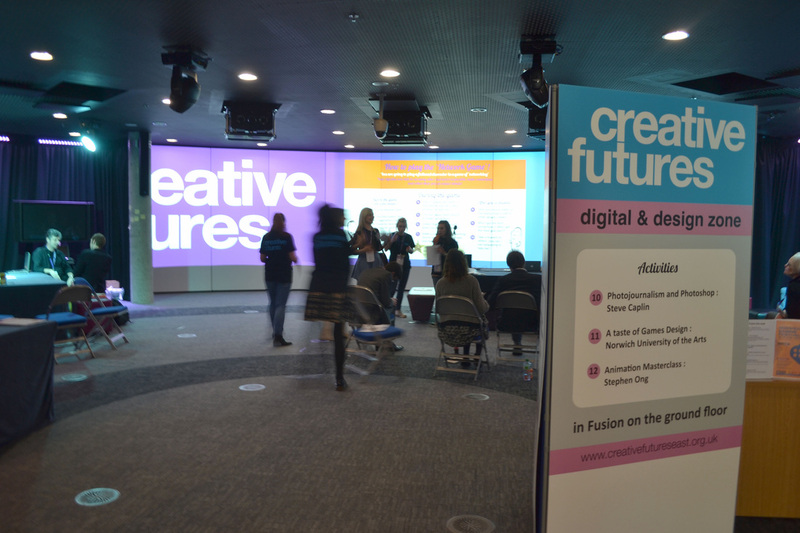 Creative Futures is for young people who are interested in a career in the creative industries especially media - so film & TV, broadcast and journalism, games design and animation, music technology and writing. There is an emphasis on how people can get started on a creative career, and how they can help themselves on the road to success. Students attending get to try out activities run by industry professionals who give them an insight into an area of work and one-to-one advice. Latest people to sign up to bring you interesting activity sessions: Affinity - a well-established design, marketing, app development and social media agency based in Norwich. And teams from UEA's Concrete magazine and UEATV are also coming along to run sessions. 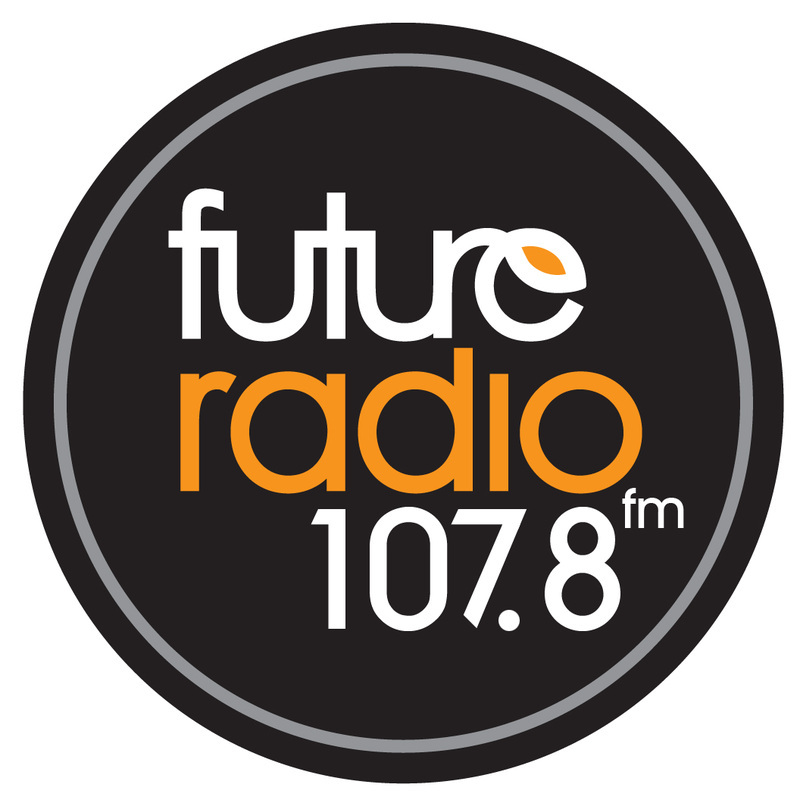 They have been joined by Laboratory Media Education, Future Radio and Future Studios, Outline magazine, Community Music East, Norwich University of the Arts, C>Media and Bright Yellow Marketing. Without their help and generosity we could not run Creative Futures. BBC Voices, Cinema Plus and The Forum are key partners in the development and management of Creative Futures. Find out more about the companies here and about individual creative professionals here. According to latest figures published by the DCMS, employment within the UK Creative Industries sector has increased five times faster than the national average. The Creative Industries: Focus on Employment report revealed the Creative Industries contribute more than £8m per hour to the UK economy, and generate more than £70bn a year, outperforming all other sectors of the UK economy. DCMS has also released official statistics that estimate the number of jobs in the Creative Economy by region, level of qualification, gender, and ethnicity. In 2013, the Creative Economy, as a proportion of total jobs, was largest in London (16.2%) followed by the South East (10.1%) and then East of England at 8.3%. Of particular note is the fact that between 2011 and 2013, the East saw increases of 27.1% for jobs within the Creative Industries. More here @Gov.uk. The Creative Industries Council have announced their strategy and vision for the creative industries in 2020. You can read the report here and follow the Creative Industries Council on Twitter @TheCreativeIndustries.